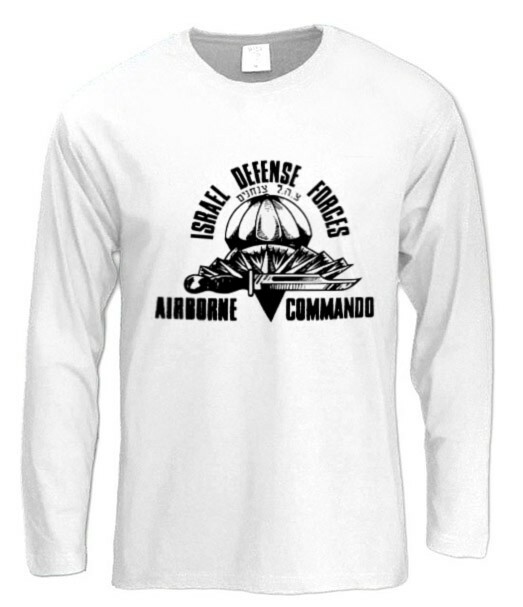 White 100% Combed-Cotton (High-Quality Cotton) T-Shirt, It is the authentic t-shirt that the IDF soldiers wear during training. 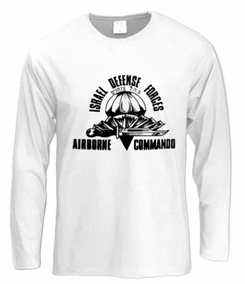 For those of you who are real IDF t-shirts fans, don't miss this one. Our t-shirts are made of 100% cotton and are long lasting with bright colors. Our products are all designed and printed in Israel.